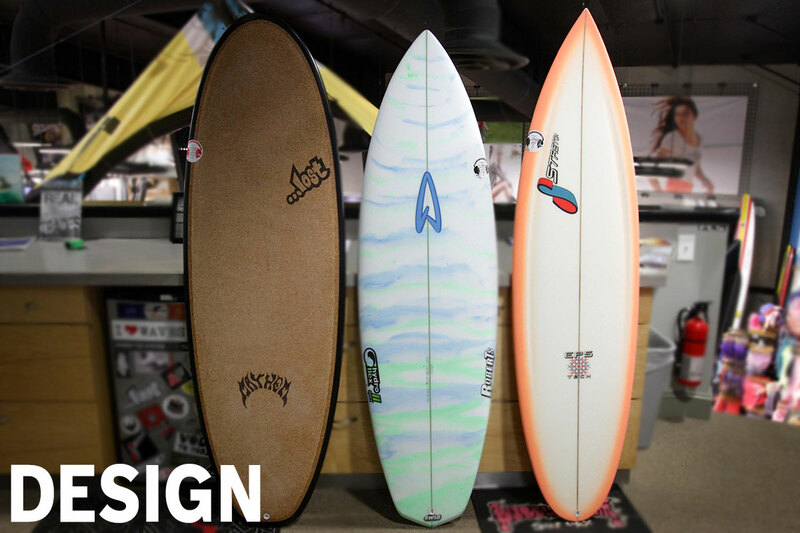 When choosing your next surfboard – you need to consider The BIG 3: Design… then Volume…. 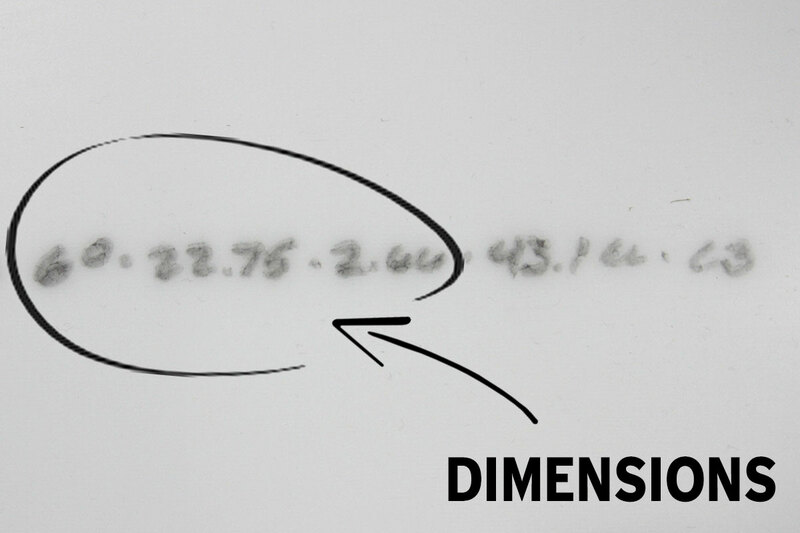 then Dimensions…in that order. Whether you’re looking for a groveler, hybrid, shortboard or even a noserider, these are always the characteristics and the order to consider before pulling the trigger on your next stick. Keep reading and get ready to have your next new board be a keeper! Surfboards are now available in literally hundreds of different shapes including longboards, shortboards, hybrids, fish, retros, quads, tris, twins and single fins. The restraints on “acceptable dimensions” have been removed by designers and the surfing world at large. In the past, 20” was about as wide as you could ever find a shortboard design. Now it seems like 23” is the new 20” and shapers freely roam in the 20”+ range with crowds of cheering fans. The same goes for thickness. Back then it was a rare day to see a board over 2.5” thick. Now it’s not uncommon to see 3”+ and all the way down to under 2”. This brings us back to how surfers have always measured their boards. In the past it was almost solely based on length. This is because all the designs were fairly similar, and all the other dimensions were shackled to such a small range. Now that both of these have been freed up, it’s time to take a look at what actually determines the right board for you today. The first characteristic any surfer should consider when shopping for a new board is the design. This goes for every surfer from first day rank beginner to WCT world ranked pro. It’s important to honestly and realistically look at how, where and how much the board will be used and in what type of conditions. This will give you an accurate list of performance qualities that you are looking for. There are a HUGE number of board designs available now, even within each board category. Knowing the differences will allow you to exactly match the design that is right for you, your ability, where you surf and what conditions you want the board to perform in. 1. Beginners want designs that are easy to paddle and catch waves. 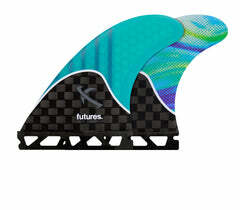 This can be anything from flatter rocker grovel hybrids to funboards to longboards (3 different “designs”). 2. You are an accomplished, advanced surfer looking at 2 small – medium wave focused shortboards. How do you choose between the two? 3. You want a board that will increase your fun in small, gutless surf. These are only 3 examples of literally hundreds, but all three of them lead you to choosing board designs, before considering length or other board characteristics. It may sound completely obvious, but DESIGN should be your number #1 consideration before ever talking length or other info. Some designs require less foam (or “volume”) because they have wide tails and/or deep concaves to create lift. Other designs like more foam for paddling and offset that foam with a flat to vee bottom shape to help in turning. Let the design and it’s characteristics sink into your head before moving on to volume and dimensions. In other words, don’t order a new design that should be ridden shorter, at the same length as your 1990’s narrow needle…. 3. Wider noses and flatter nose rocker make paddling and catching waves considerably easier, even when compared to simply adding length or foam (volume). This same nose design also skates across flat sections better since there is less drag. 4. 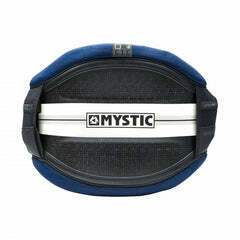 Narrower noses or noses with more rocker handle late drops better and fit tighter in the pocket without catching. 5. Wide tails create more lift and speed, and also allow you to ride a board shorter when compared with the same board with a standard tail. 6. Narrower tails create less lift and allow the board to become more “neutral” and sit deeper in the water during turns. This can be used to your advantage in higher speeds on larger waves. Typically boards with narrower tails should be ridden longer than standard or wide tailed boards of similar design. Volume is going to be a HUGE conversation topic this season. 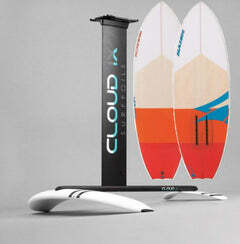 It is important, but is still behind design when matching boards with surfers and their demands. Volume is the measurement of how much flotation the board has. It is a function of length, width and thickness, minus the weight of the board. The weight of the board is never calculated into the stated volume – say 38cls – but boards with lighter constructions will always float a touch more than same sized boards with heavier constructions. CL stands for “Cubic Liters”. Many people shorten that down to just “liters” for convenience. If you have never had a board with measured volume, you will have to choose your first measured board the old-fashioned way, and then use that volume number going forward. Your experiences on your first volume measured board will help you choose all boards going forward based on your need for more or less foam and flotation. 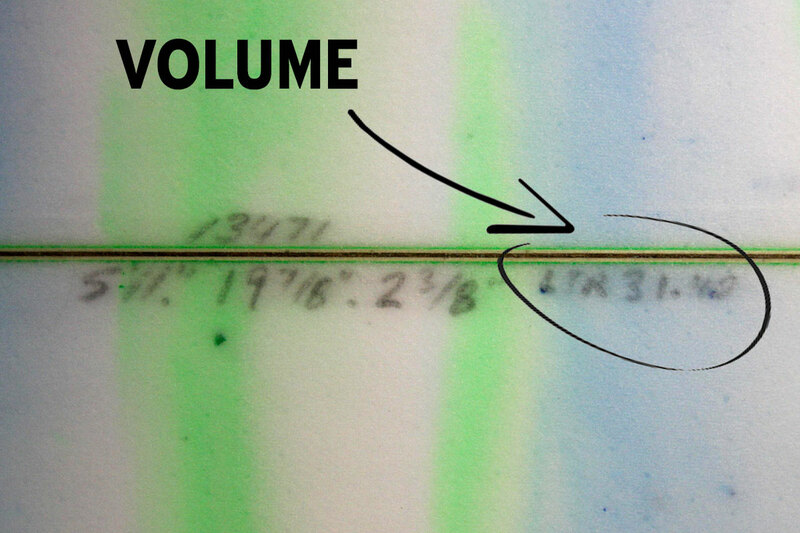 Smaller, lighter surfers want less volume. 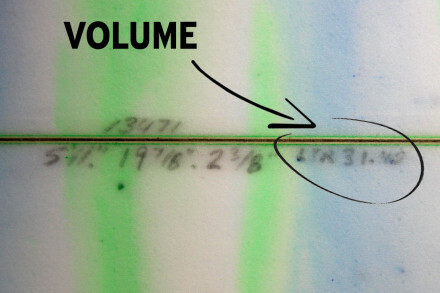 Larger, heavier surfers want more volume. Beginners to intermediates typically want more volume to help with catching waves and creating speed. Intermediates to pros typically want less volume to maximize maneuverability and speed (as well as making the board smaller/lighter when taking to the air). *When building a quiver of boards, most surfers typically have their lowest volume board as their middle board (when conditions are ideal), with both their groveler and their larger wave board measuring in above that number. The added volume in the groveler adds wave count, glide, speed and the ability to really push the board in soft conditions. 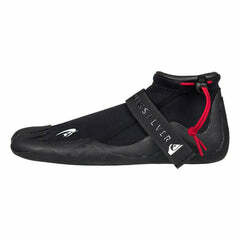 The added volume in your “step up” give you more paddle power to get into faster moving waves. For all the surfers that wanted to focus only on length, THANK YOU for reading this far! Now that we’ve determined which design is best suited to your needs, and how much float (or volume) you’re looking for, now we can move on to dimensions. 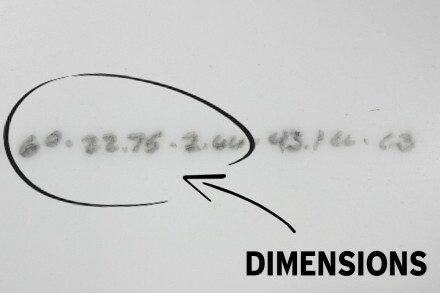 Most board models have “stock dimensions” that pair up length/width/thickness within a range to keep the correct proportions of the design intact. These stock dimensions are typically the best for any given length of that board, but you can also tweak the width/thickness slightly per length and stay within acceptable proportions. Length is typically dictated by the design and in many shapes is based on your height. For example “ride this board at your height”, or “ride this board 2” shorter than your standard shortboard”. Taller surfers typically have wider stances that dictate a longer board. The opposite is true with shorter surfers. Length is the big mind-melt here, because most surfers do not believe they can ride a newer design, sometimes up to 12” shorter than what they are riding now. Whenever reading recommendations, focus on the “up to” text. 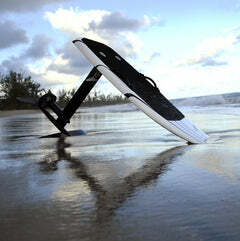 Yes you can ride the Stretch Mr. Buzz “up to” 12” inches shorter than your performance shortboard. You can also ride it 8” shorter and catch more waves. Should you ride it the same length as your current board? Not if you’re looking to experience the feel and performance of this design. At the same length it will end up feeling much larger than your current board. Length used to be the only dimension or design characteristic that surfers used to choose their board. Now it is the third thing we look at, after choosing the proper design and volume. Width is also a function of each board design in order to keep it in proportion. In general, widths on all boards have increased over the last several seasons. Added width will give the board more planning surface, more float and also make it more stable, especially at lower speeds like right when you drop in, or after a hard turn when you bleed most of your speed. Added width will also make the board “glide” better over flat sports in the wave. Reduced width will reduce the drag on the board and also increase the “rail to rail” speed when pumping the board down the line. Reduced width will also reduce glide over flat spots and reduce the “power underfoot” which can be a big negative in soft conditions. Thickness is the third main dimension and is often overlooked, especially when looking at how much effect a small difference can have. 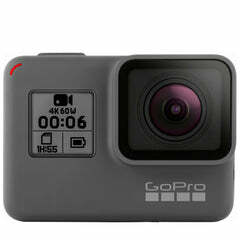 For example, there is a significant difference in flotation, feel, power, and drive between 2.5” thick and 2.63” thick. Looking at the small difference in those numbers (0.13”) you might not think this would make a huge difference. The reason it does is because this small amount of extra foam is applied for the entire area of the board, (so imagine a 6’ x 20” x 0.13” slice of foam). The difference is not this much, because the board thins at the ends, but imagining something close to that gives you the idea of why the effects are more than you previously thought. Thickness, especially thickness carried to the rail, can be felt in very small increments, as this is the part of the board that you are submerging into the water during turns. Thicker rails give you more to “push” on which makes the board more powerful which can be a plus for soft waves or larger surfers. You can go too far here though and end up with a board that you can’t turn at all because the rails are too thick. This ends up with a turn that is bouncy with little control. Thicknesses have also increased over the past several seasons. 2.5” used to be the max “norm” in shortboards, now 3” and even a bit more is often used for the big boys. Again, it doesn’t seem like a huge difference, but it adds up when applied to the entire area of the board. Sometimes you get it by chance. Sometimes you find it buried underneath a wooden deck in New Zealand. Maybe after reading this article you will know how to choose your perfect board, or at least come a lot closer when buying one off the rack or ordering it custom. We looked at “The Big Three” : Design, Volume and Dimensions and why “Length” is now the third design characteristic you should look at when shopping for new boards. This is how we recommend the right board for thousands of surfers ever year: Design, Volume, Dimensions. Have fun on the water and enjoy the new shapes and performance. 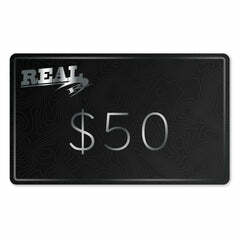 Call 866.REAL.548 or 252.987.6000 to talk to a REAL Pro, we can help you choose the perfect board! Looking for a board that won’t break the bank? Shop the Surftech Factory Authorized Clearance Sale.